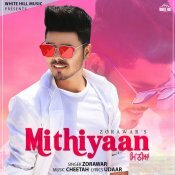 White Hill Music are proud to present the brand new single released by Zorawar entitled “Mithiyaan“, music by Cheetah! 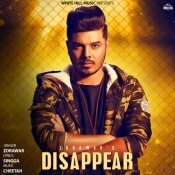 White Hill Music are proud to present the highly anticipated brand new single released by Zorawar entitled “Disappear“, music by Cheetah!! 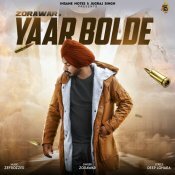 Insane Notes are proud to present the brand new single released by Zorawar entitled “Yaar Bolde“, music by Zefrozzer! 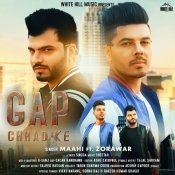 White Hill Music are proud to present the eagerly anticipated brand new single released by Maahi entitled “Gap Chhad Ke” featuring Zorawar! ARE YOU Zorawar? Contact us to get a featured artist profile page.